Apple on Monday released a 5.1 update for its Apple TV, giving it plenty of new functions such as AirPlay broadcasting, support for multiple iTunes accounts, and shared photo streams. That might not seem like much initially, but it could hint at even more added functionality down the road. As Gizmodo rightly points out, the ability to reorder homescreen icons could mean that support for iOS app may be incoming. Either that, or a ton of updated channels are on the way. But once you consider Apple’s dedication to AirPlay, the possibility of apps streaming through those Wi-Fi airwaves doesn’t seem that farfetched. It’s certainly a way to attract more interest in the $99 device. Additionally, the update introduces Share Photo Streams, which allows users to view friend’s and family albums. These are but small touches — Apple traditionally announces something bigger for Apple TV in October, so perhaps we’ll see something more substantial then. 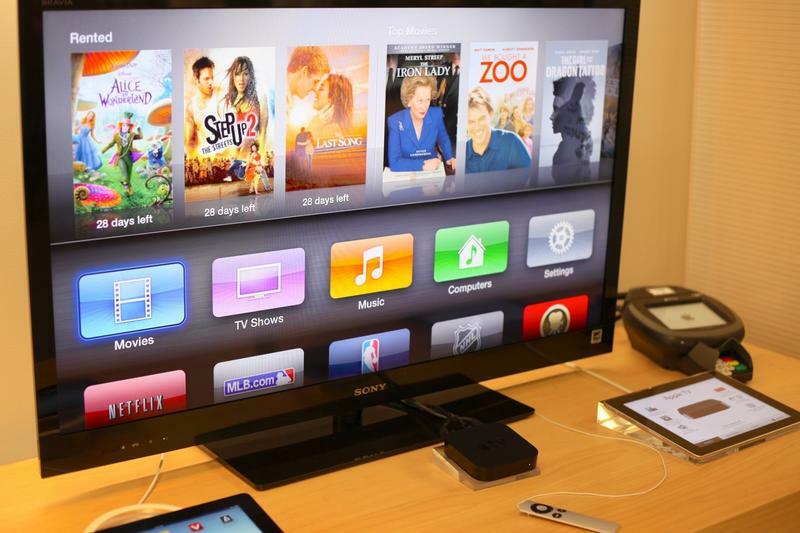 And maybe, as the rumors suggest, an iPad mini alongside an upgraded Appple TV and revamped iTunes 11.